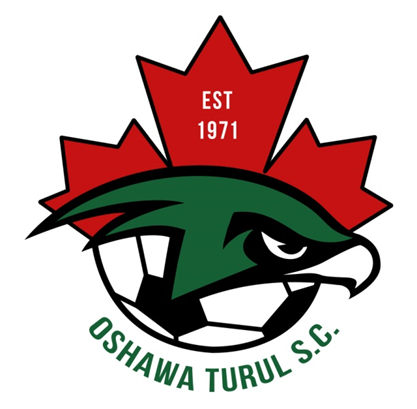 Updated Monday December 4, 2017 by Oshawa Turul Soccer Club. The Oshawa Turul Hurricanes 2001 Girls have an online auction. check out their Facebook page for more details.